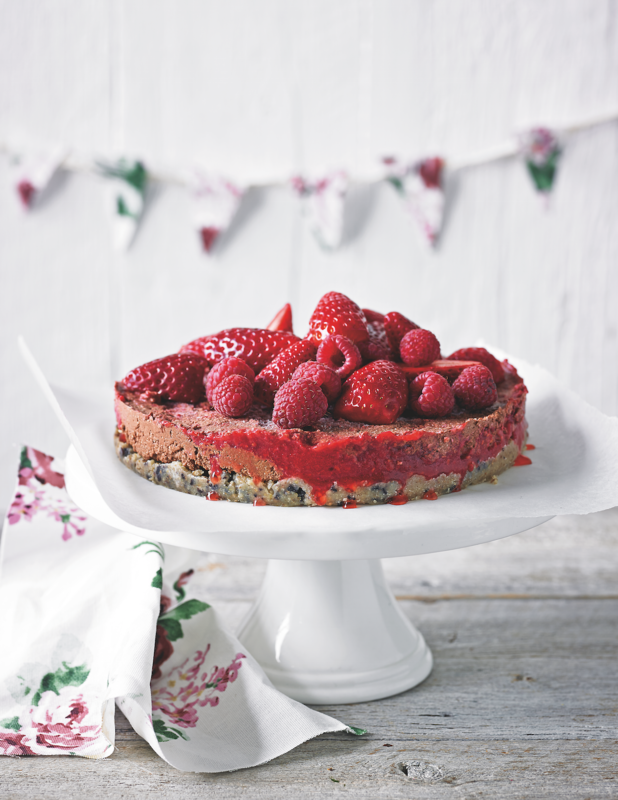 If you want to make friends, this tantalising torte is a sure-fire way to do it. 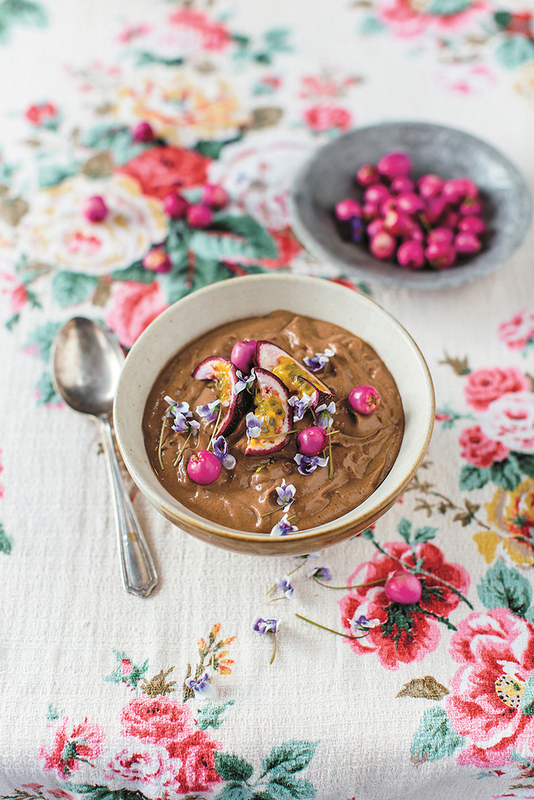 Who could resist a rich, chocolatey dessert that is completely guilt-free? You and your new best friends will be bursting with bliss after just one bite. Place the cashews in a bowl, cover with filtered water and soak for 2 hours. Drain. To make the base, place the walnuts in a food processor and blend until they are finely chopped. Transfer to a bowl and add the lemon zest. Place the coconut oil and dried berries in the food processor and blend. Add to the walnut mixture and stevia and combine well. Press the mixture into a 20 cm (8 inch) springform cake tin and chill in the freezer for 30 minutes. To make the filling, place all the ingredients in the food processor and blend until smooth. 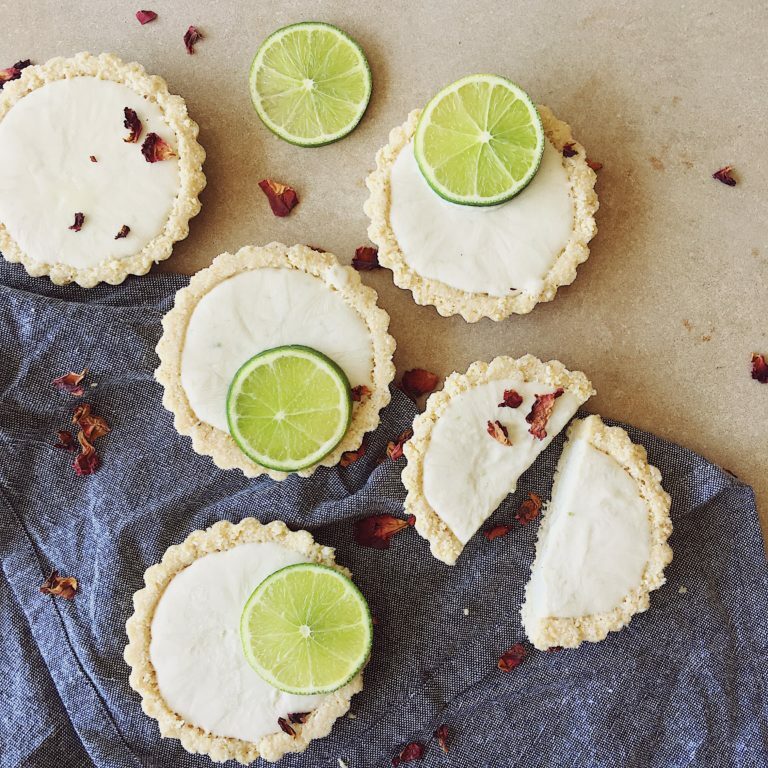 Remove the base from the freezer and spoon the filling over the top. Chill for 2 hours in the fridge, or 1 hour in the freezer, until set. Scatter over the extra berries before serving. This will keep in an airtight container for up to 1 week in the fridge, or 2 weeks in the freezer. We’ll be sharing loads more of Lee’s incredible recipes here on the Omstars blog, so watch this space! Line a 12 × 18 cm (41/2× 7 inch) baking tin with baking paper. To make the fudge layer, whiz the almond butter and coconut oil in a food processor until smooth. Add the remaining ingredients and process until smooth and creamy. Spoon the mixture into the prepared tin to 3 cm (11/4 inches) deep and smooth the top with the back of a spoon or a spatula. 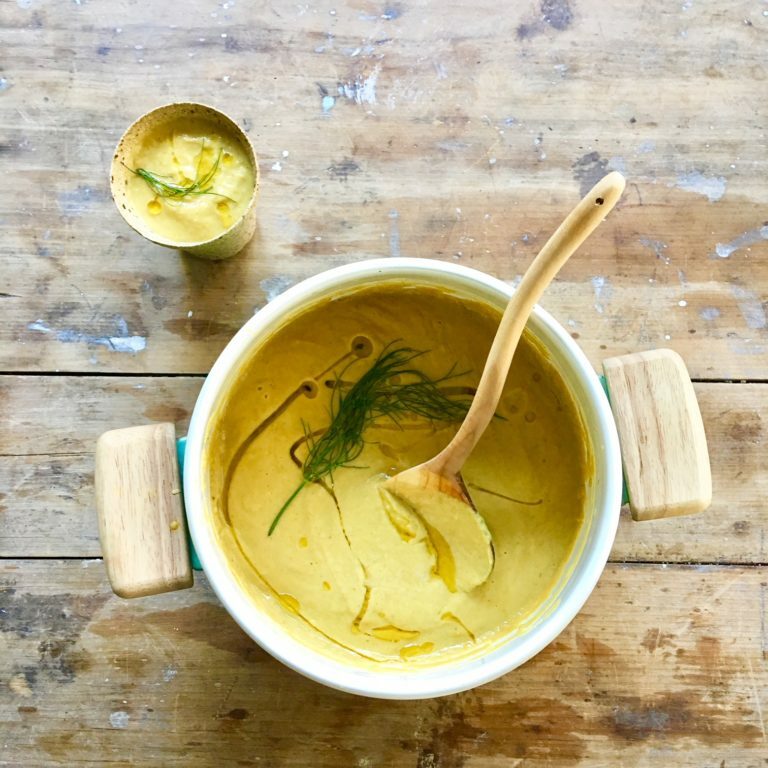 I’ve created this roasted cauliflower, fennel and ginger soup to provide a super simple, delicious and healthy soup that’s brimming with robust flavours and prebiotic rich vegetables to boost your gut health and immunity this winter. It’s the perfect soup for when you feel a sniffle coming on or you feel like something a little zestier than your run-of-the-mill vegetable soup. 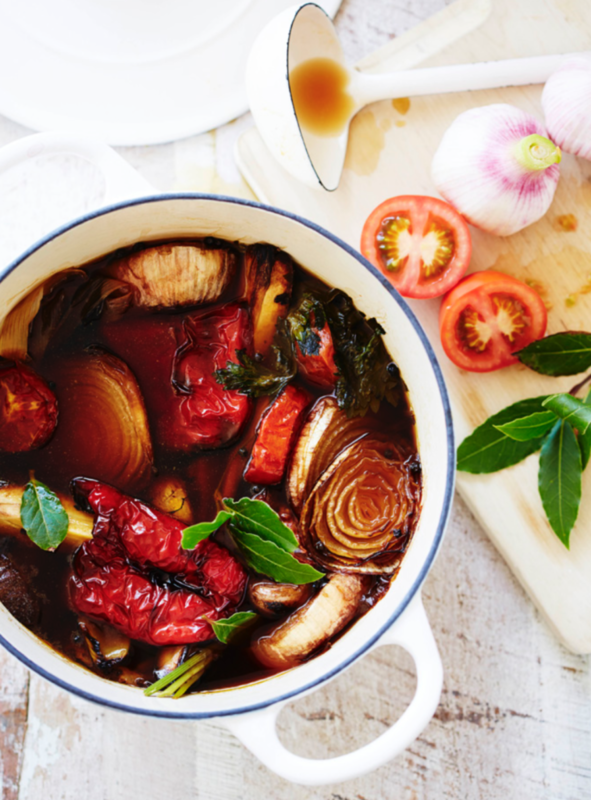 But to be totally honest, you don’t need a special occasion to whip up this magic – it’s the kind of soup you could have every single day. It’s my everyday kind of soup. What makes this an all-star soup? Fennel loves looking after your bones and can even improve your skin health. If you’re feeling a little bit sluggish, it can help aid digestion and improve your mood and that’s always a bonus. Ginger is a bit of a zesty character but not one to be missed in this mighty trio! Single-handedly helping to fight off inflammation, whilst ginger can be very zesty, it’ll always be there to pick up the pieces if you’re feeling nauseous or experiencing muscle soreness. Finally, cauliflower is the head-honcho in this bowl of goodness. 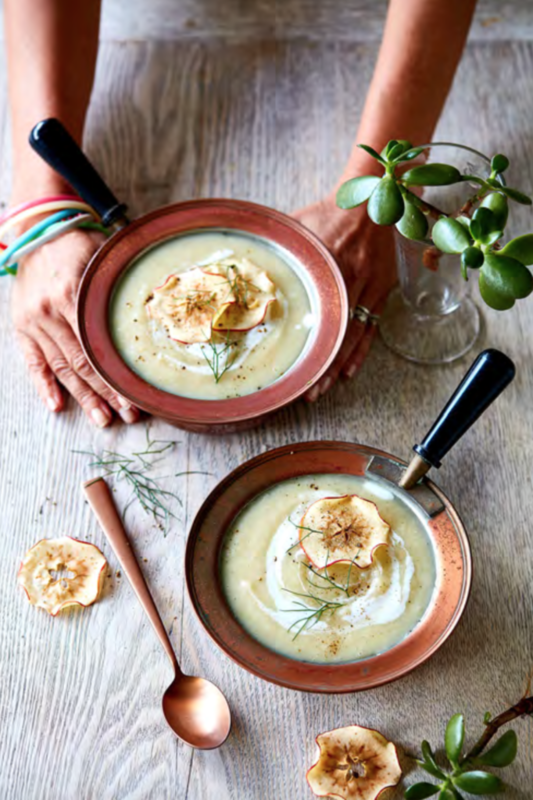 Full of vitamins and minerals to improve your overall health and high in anti-inflammatory properties to keep you fighting winter bugs all pretty much year long, cauliflower is a long standing ingredient in this soup! Add these three together and you’ve got quite the combination. On a baking tray place red onion, garlic cloves, cauliflower and the fennel. Bake for 30-35 minutes until crispy. Remove from the oven and place in a blender with remaining ingredients. Pour into heavy bottomed saucepan and place on stovetop. Heat through on low to allow flavours to meld. This middle-eastern inspired salad is a healthy take on the classic tabbouleh. Substituting white rice or cous cous for cauliflower is a great way of sneaking in that little bit of extra veg, whilst also offering fewer calories and a higher intake of essential nutrients like protein, vitamin C, and vitamin k. These help to support various functions in our body like the formation and repair of muscles, bones and skin cells. 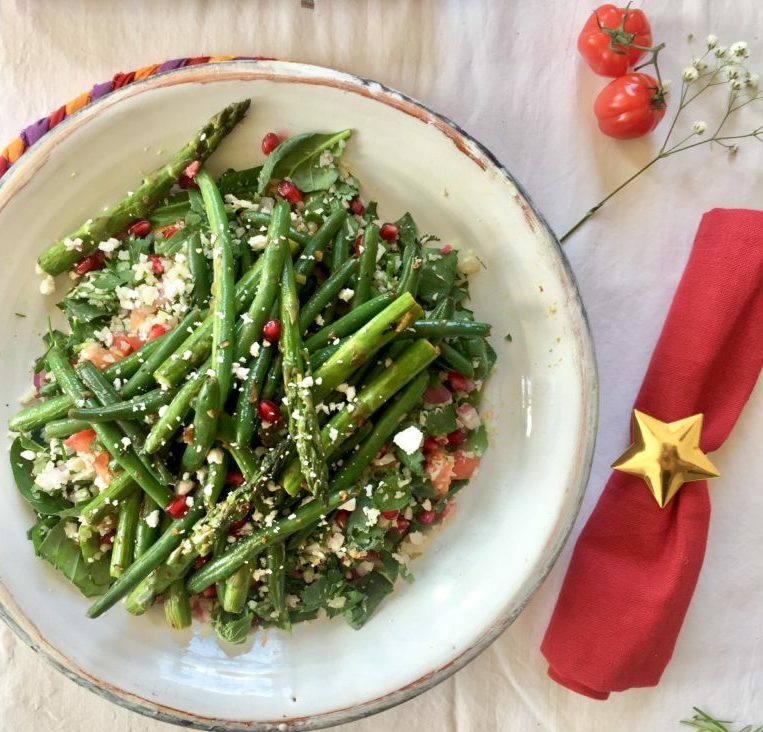 Loaded with green veggies like asparagus, green beans and spinach, this salad is full of vitamins and minerals that can regulate our digestive processes and protect our bodies from toxins, especially in the gut. 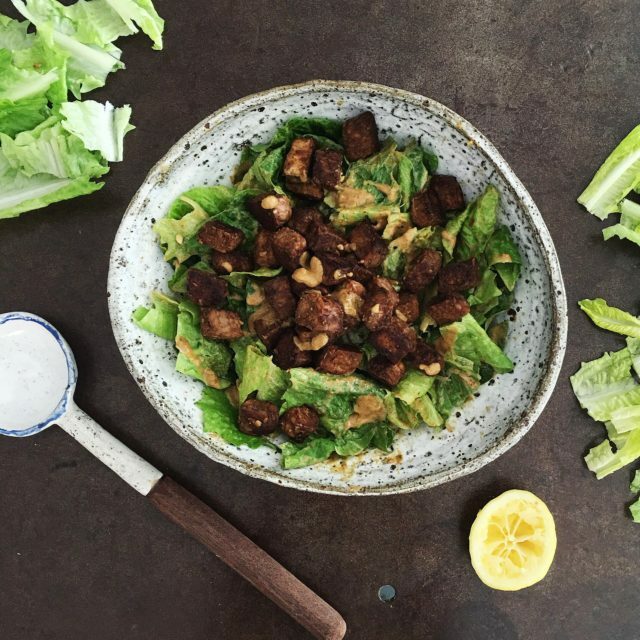 Whilst being low in calories, these greens are high in fiber and provide a good source of protein for non-meat eaters! Place the green beans and asparagus on top of the salad and sprinkle sea salt and black pepper generously across the dish and serve! Note: Lee’s original Recipe includes goat cheese, which we left off to make this recipe vegan friendly! 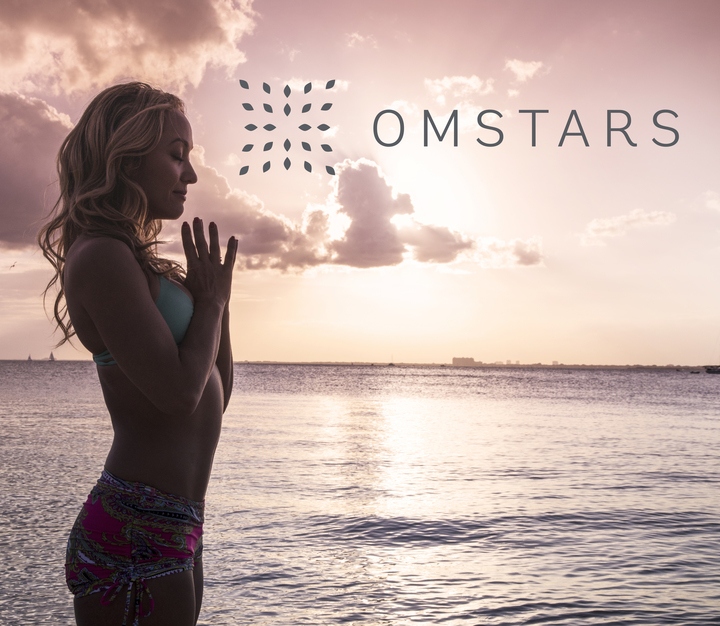 As yogis, we all work hard to live as consciously as possible. That includes properly fueling our bodies with nutritious, cruelty-free, foods that are still delicious and satisfying. We’re here to help make that part easy, and we think it’s time to treat yourself! 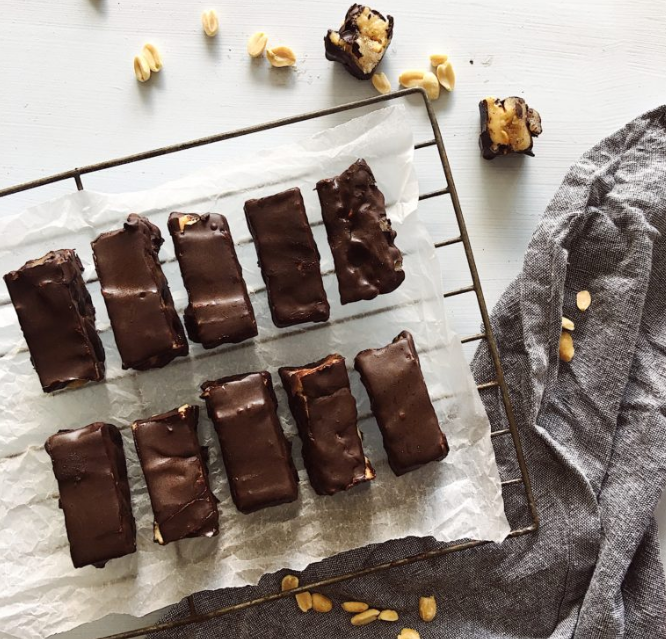 WE found this recipe for Raw vegan Snickers bars with Lee Holmes from Superchargedfood.com, and we can’t wait to try them. Check out her full recipe and give them a try yourself! Line a 10cm x 20cm tin or tray with baking paper. In a food processor, pulse the macadamias until they resemble fine crumbs. Add in the coconut cream, coconut oil, rice malt syrup and vanilla and pulse until smooth. Add in the almond meal and Love Your Gut Powder and pulse until just combined. Spread this mixture into the lined tray and sprinkle over peanuts and sea salt. Place in the freezer for two hours to set. To make the caramel, stir all ingredients in a bowl until combined. Spread mixture over the peanuts and place back into the freezer for another two hours. Prepare the chocolate coating by melting ingredients together in a small pot over a low heat. Transfer to a bowl, place in the fridge for 15 minutes to let it thicken slightly. 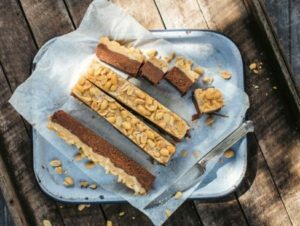 Remove the bars from the freezer and using large knife, cut into 12 bars. To cover in chocolate coating, first prepare a rack over a tray to catch any dripping chocolate. Carefully dip bars in the chocolate coating mixture and place on the rack. You want to work quickly here to prevent the bars from melting. This is why it’s important your chocolate mixture isn’t too hot but is still melted and has a liquid consistency. You may wish to work in batches. Place back into the freezer as soon as possible to set the chocolate. Store in the fridge in an airtight container.